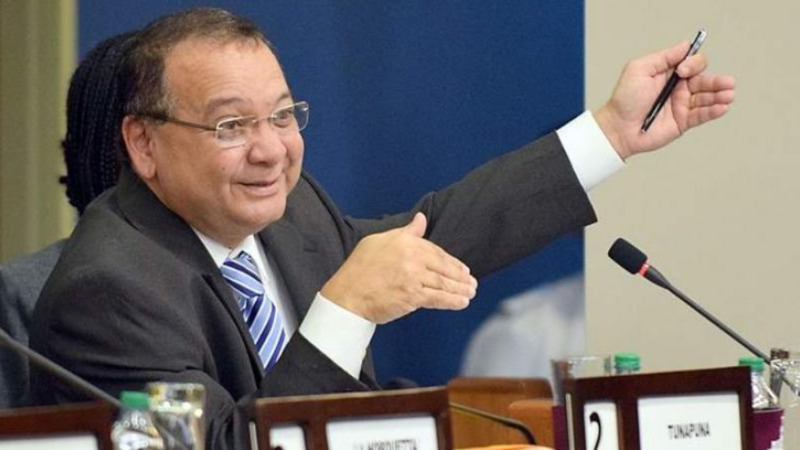 Chairman of the United National Congress (UNC) David Lee is calling on the Government to tell the nation the truth regarding its intention for State-owned Petrotrin. His call follows statements made by Energy Minister Franklin Khan at an energy conference on Monday, where the Minister stated that the source of Capital was not yet known and there was no money in State coffers to give. 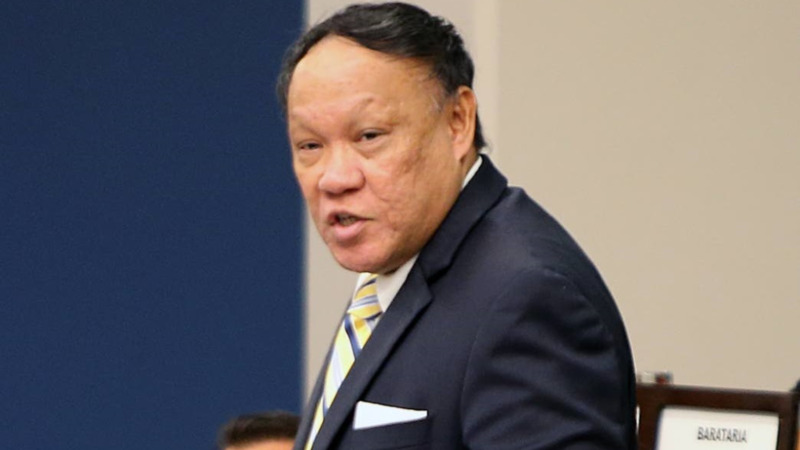 Describing the comments made by Khan as belittling to a company that has made significant contributions to the country’s economic framework, Lee said it was clear that the Government aims to stifle capital funding from Petrotrin, forcing the State-owned company to adopt some model of privatisation to gain the much needed financing. The UNC Chairman tore into the Minister over further statements made at the conference over the state of the company. Lee said there was never any retribution for these failed projects, however, wanton spending and mismanagement continues at the State-owned company under the current administration. 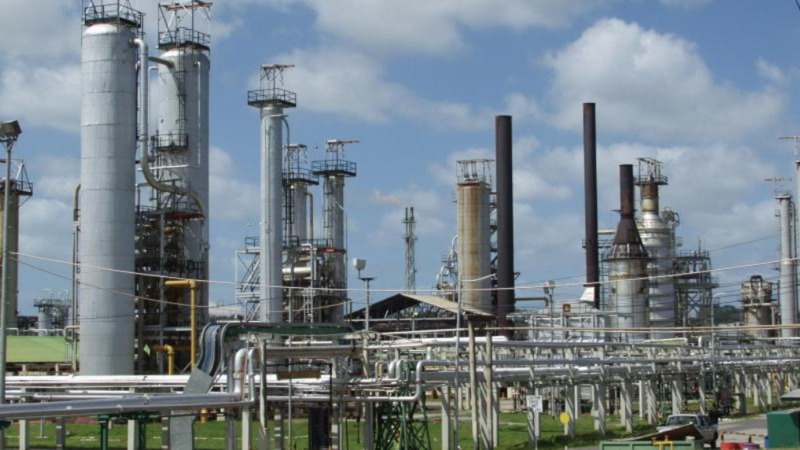 He accused Government of not being serious about fixing the issues at Petrotrin and just giving lip service on restructuring at the company for the duration of its time in office. He further noted that the company has been without a senior management team since March, stating that the conditions create the perfect environment for privatisation. Stating that the company has failed due to the incompetence of Government, Lee said the real failure is on the part of the Keith Rowley-led administration for not enacting any “innovative measures which would have propelled Petrotrin forward and improved its financial standing”. “Therefore the company is not failing on its own accord but rather because of the purposeful incompetence of this administration coupled with what would appear to be a strategic attempt to weaken the company further to the point of privatisation,” he concluded.